Kidfresh creates all-natural kids’ meals. 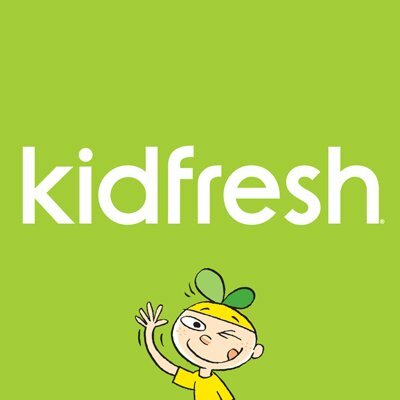 Founded by Gilles Deloux and Matt Cohen in 2016, Kidfresh is backed by investors that include AccelFoods, Emil Capital Partners, and Monogram Capital Partners and is headquartered in New York. 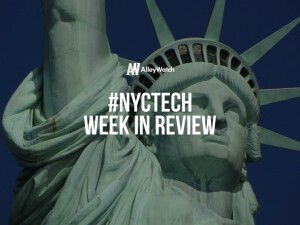 We keep you abreast of a few of things that you may have missed in NYC Tech News for the week ending 4/29 including the fundings, exits, and events.